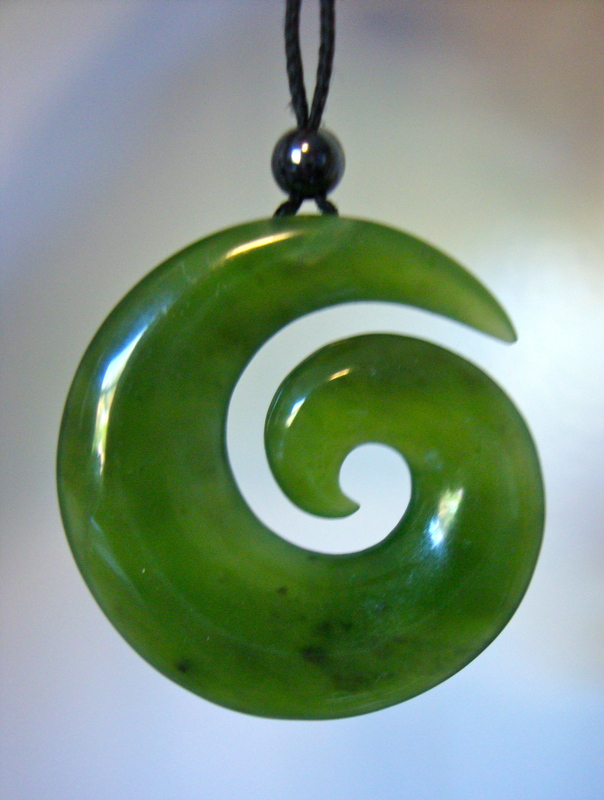 Pounamu Portal 2018: Exciting visitors! Wow Nate! You gave us a fabulous surprise today when your bunnies arrived at school. Nate told us that his bunnies eat carrots, lettuce and pellets. They have a cage to go in the car and a bunny run at home out on the grass. The two bunnies are 4 months old and were fed milk through a syringe when they were babies. Thank you for bringing them along. The children in the Woodlands had to be really good listeners today. We listen with our eyes (by looking at the speaker), ears (by listening) and our brains by thinking about the message of the speaker. Awesome Nate!!! I bet all your friends in the Woodlands loved hearing all about your rabbits! I wonder... are they a living or non-living thing?